IBM’s AIX has never been written as ‘A/IX’, at least not as of version 3. People have been writing it as “IBM A/IX” as long as I can remember. Maybe it’s from version 2 when it was on the PS/2 to match OS/2, but I sure remember A/IX version 3 on the POWER 520 and it being called that. In version 4 it was more AiX, but I’m pretty sure if you check Usenet, and dated literature you’ll see it. +1 for no “/” in AIX. The only time I’ve seen a “/” in AIX was to denote the architecture. AIX/370, AIX/ESA, AIX/PS2. I’ve been around AIX since version 4 and have never seen the “/” in the name until this post. Sorry but it’s been in the nomenclature since the 1980s. 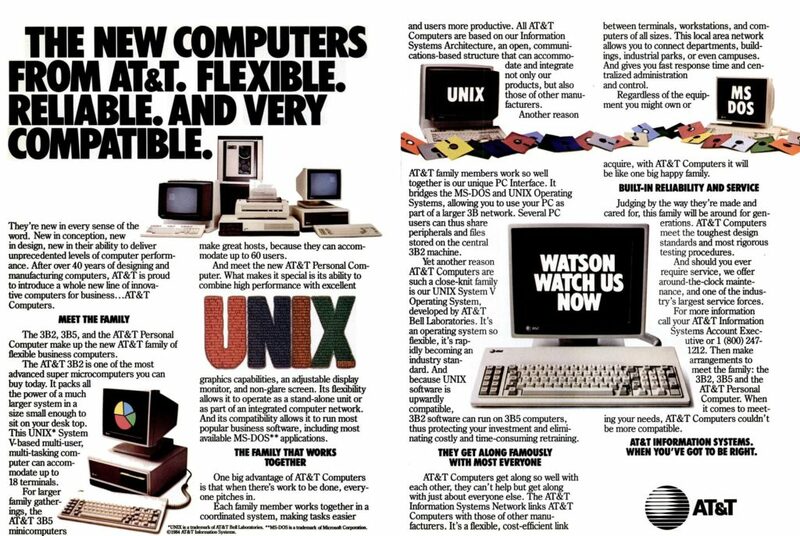 A quick search of usenet finds it being used in 1989, and onward. If you look around, you’ll find plenty of people and businesses that use it in terms of resumes, work experience, and even in software. 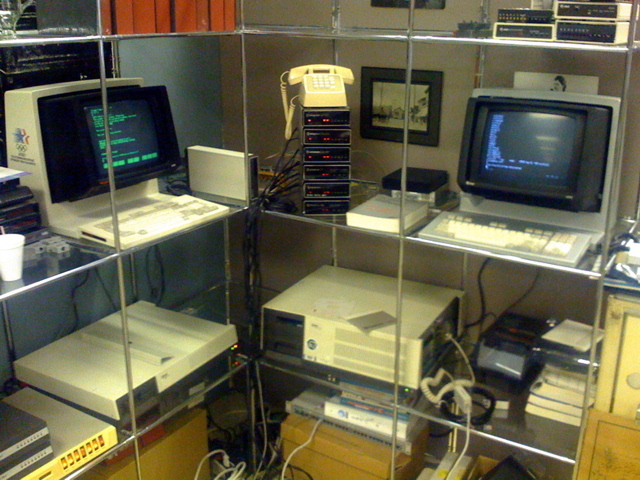 It may be that it was called A/IX before IBM launched the RS/6000 platform. They had a mainframe-based version called IX/370 and A/IX may have been the name when it came to the RT/PC. But I have worked with AIX since 1991, starting with version 3.1 and still do today with version 7.2. I have also worked with AIX/370 on mainframe and AIX on PS/2. go when checking bitsavers; AIX version 2 on the RT/PC. Alas, it is the AT&T 3B1 to whom my heart belongs. Sadly, the work in progress 3B1 emulator hasn’t seen an update in years. I took a stab a merging some of the CPU changes from a newer version of Musahi, and all I got was that there was an incredible amount of CPU hacking in that 3B1 emulator. The CPU hacking was mostly to make the early version of Musashi that it uses support an MMU (it had the hooks to support one but they didn’t actually work right). The current versions of Musashi support MMUs, so it would probably be a good idea to merge it into MAME’s skeleton 3B1 driver (or at least use it as documentation to finish the driver). I should maybe try to do that. I contributed several fixes to the 3B1 emulator, getting it to the point where it would run Unix, although I haven’t contributed anything to MAME. Will they be able to emulate the BLIT terminal? Looks cool from the promo video from ’82. MAME should emulate the BLIT, and I’m sure that it should be possible to connect them, at the console..